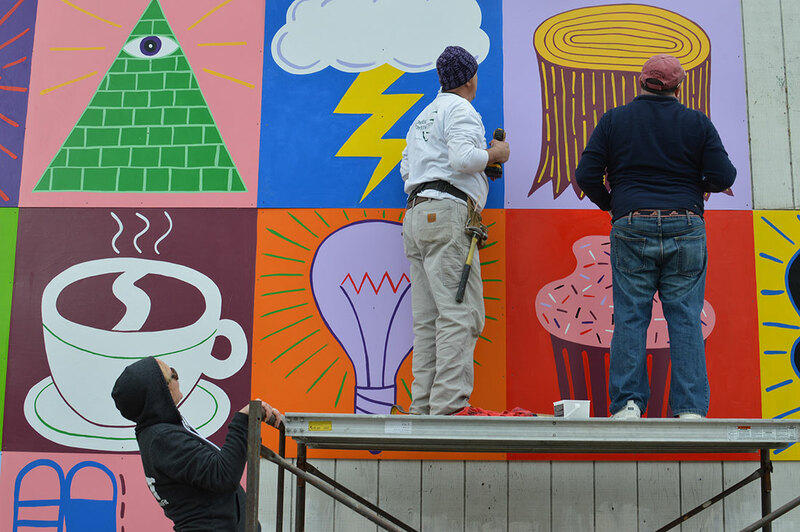 Easthampton City Arts (ECA) is a cultural initiative of the City of Easthampton and is part of the City Planning department. 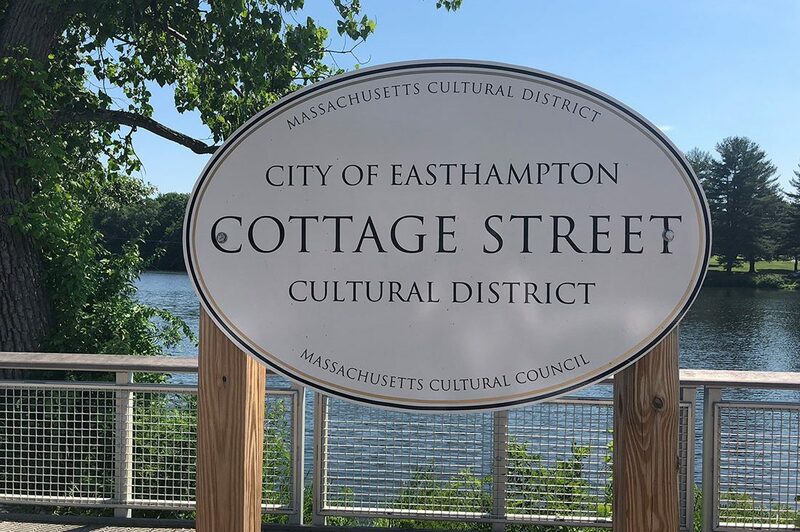 ECA consists of a City Arts Coordinator and the ECA Coordinating Committee, and oversees the activities of the Cottage Street Cultural District Sub-committee, the Public Art Sub-committee, and the Easthampton Cultural Council. The ECA governing board consists of the City Arts Coordinator, the City Planner, and the Coordinating Committee. This 9-seat municipal Committee is comprised of volunteer artists, local business owners, and community leaders. Together with the City Arts Coordinator this group oversees the vision and direction of arts and cultural programming for the City of Easthampton. 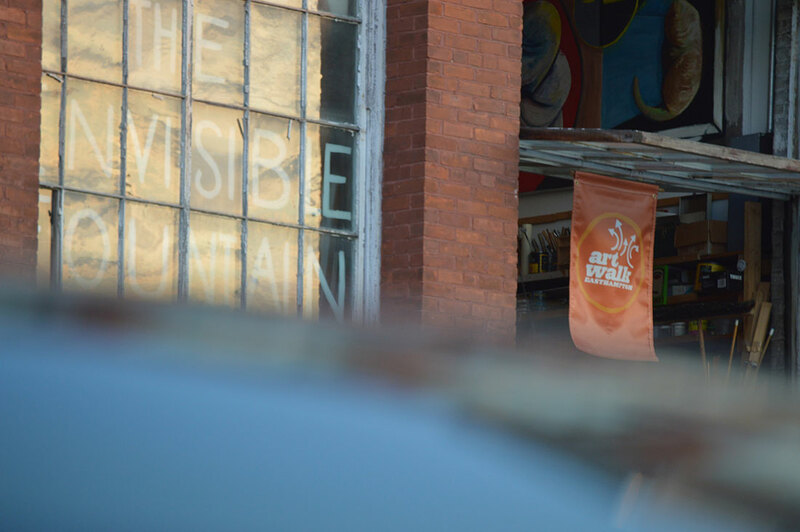 ECA Coordinating Committee meetings take place on the fourth Thursday of every month at 5:30pm at the ECA Gallery, located in Old Town Hall at 43 Main Street in Easthampton, MA. For a more detailed overview of ECA’s governance and procedures, please read the ECA Charter.